Tired of looking at the same RTA cabinets? 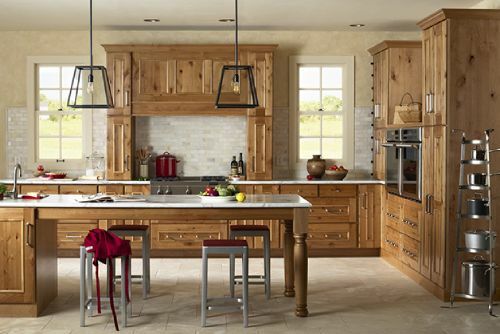 Choose a kitchen cabinet that is right for you, manufactured right here in the good old USA! Having trouble finding a National ADA compliant cabinet with removable sink fronts? 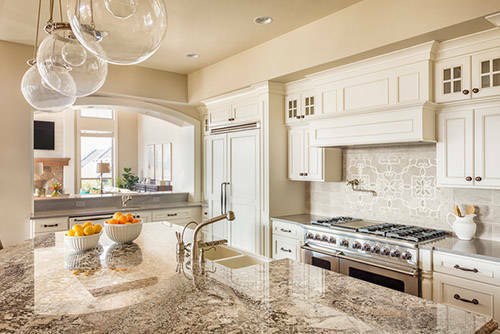 Looking for a direct source of American made cabinetry for your kitchen remodel project? 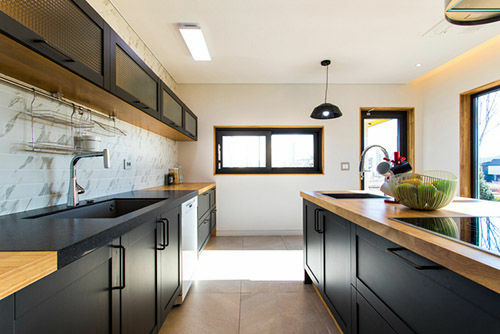 We have been using iCabinetry for over 5 years for our remodeling & new construction business. 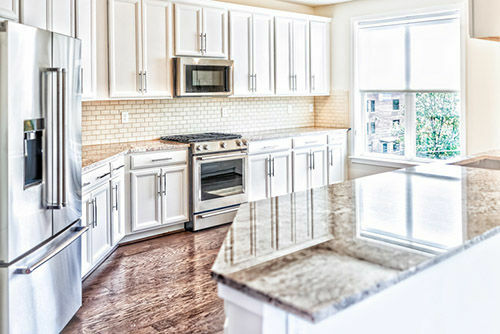 Some of our kitchen designs have been complex and required custom changes to the standard cabinets. Keith Ingle has been great to work with. He reviews our required changes and makes sure the factory has the correct information. The cabinets have always arrived built to our specifications and ready for install. Their pricing is extremely competitive and Keith's service is top notch. I highly recommend Keith and encourage you to use iCabinetry for your next project.